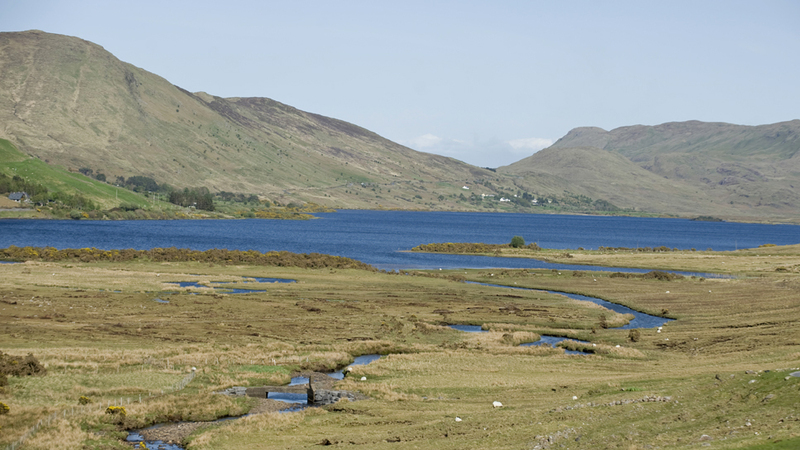 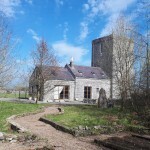 1.1 acres of mature gardens in Castlegar, County Galway, Ireland. 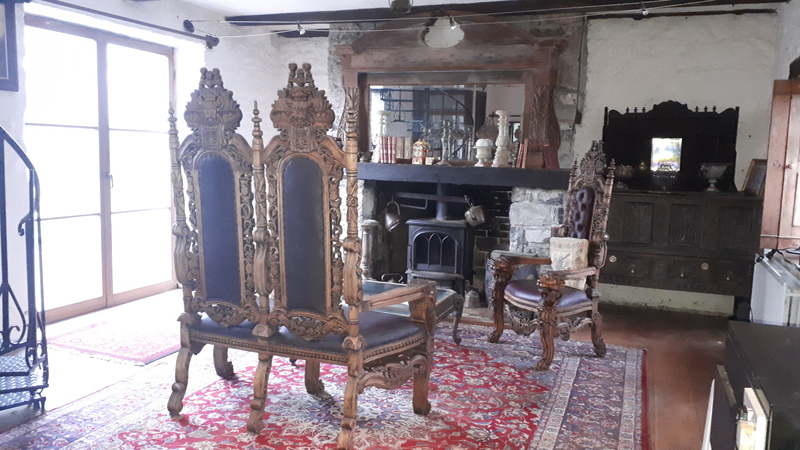 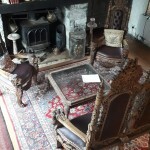 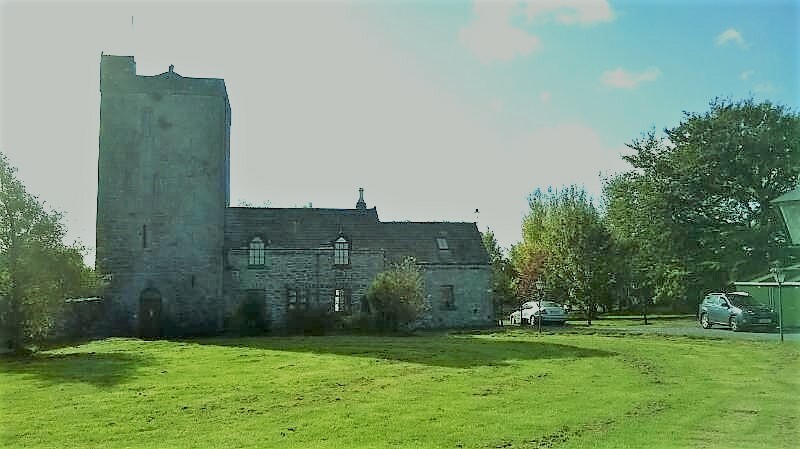 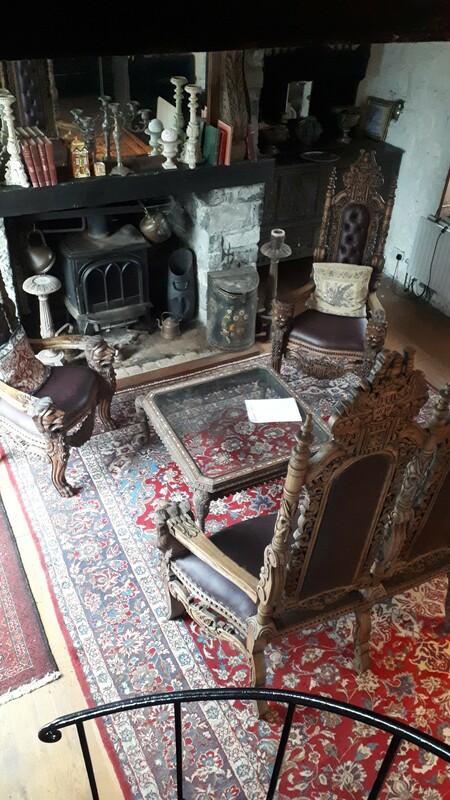 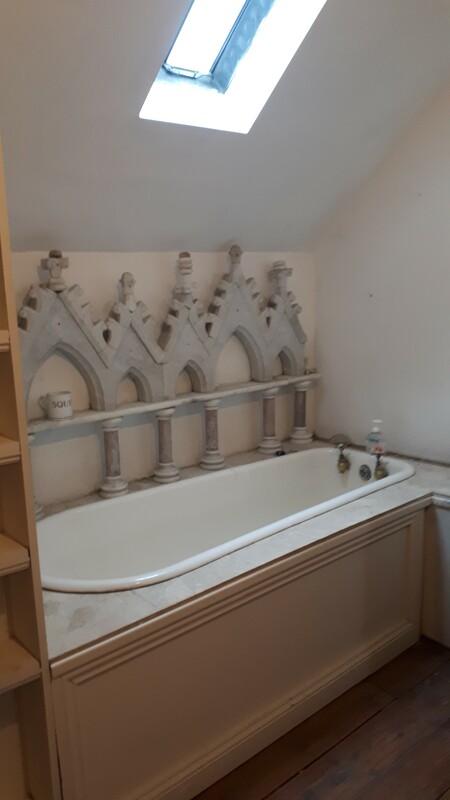 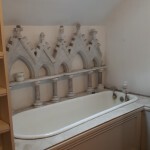 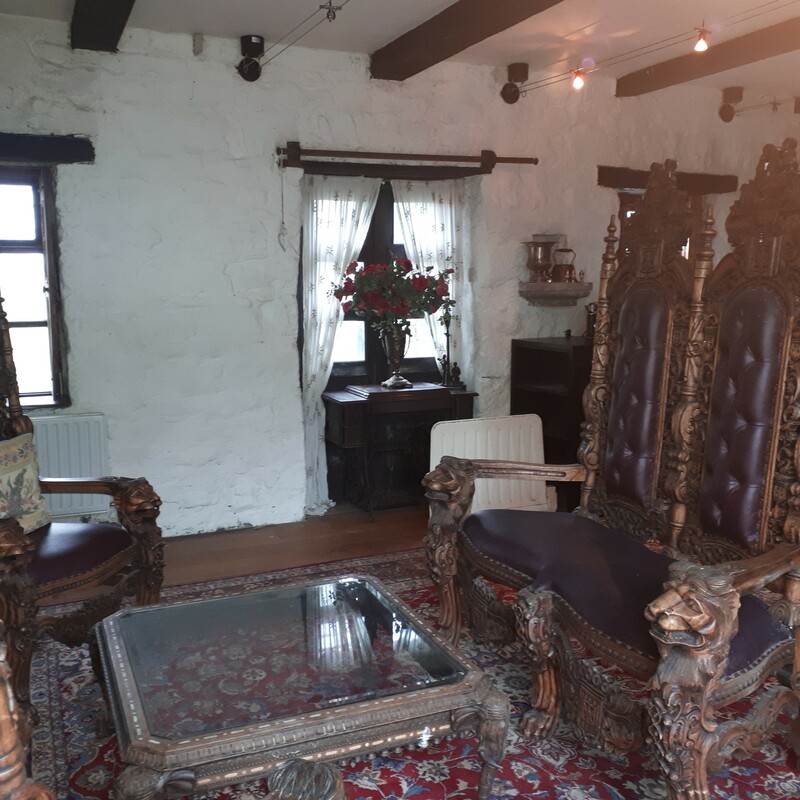 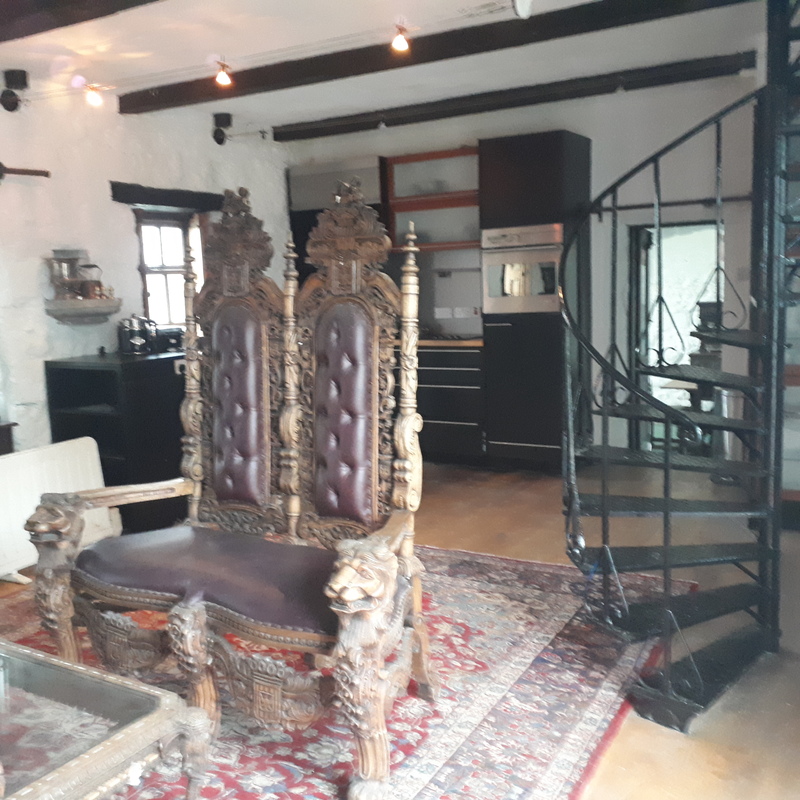 It’s not often that one gets to buy your own home with its very own castle but Killeen Castle in Castlegar this rare opportunity is now available. 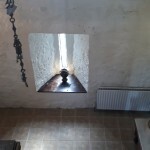 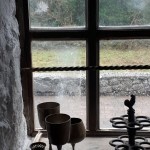 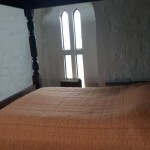 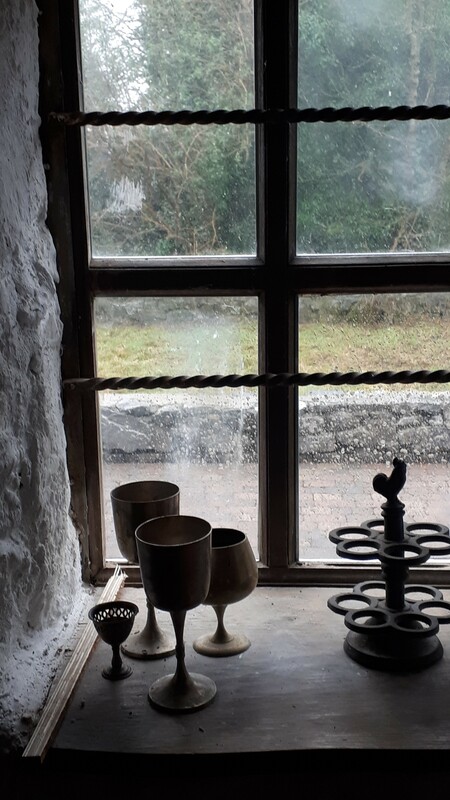 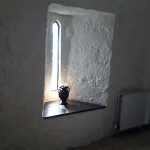 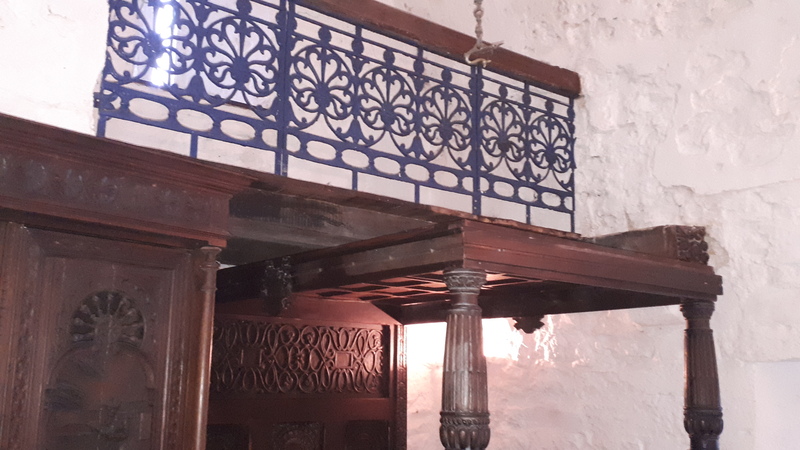 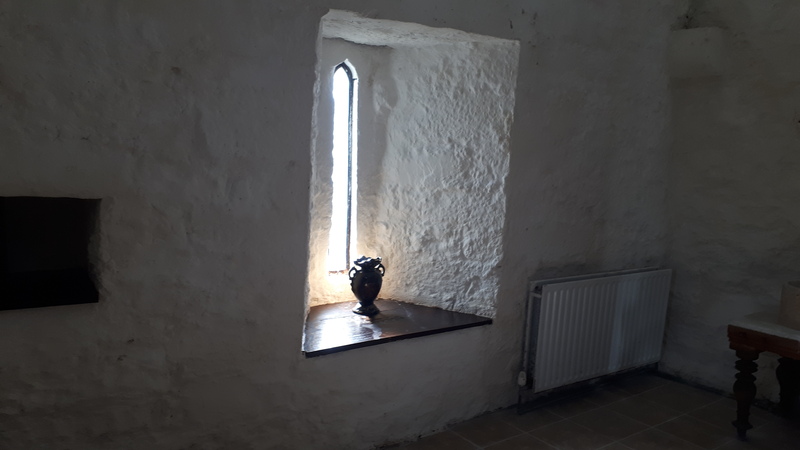 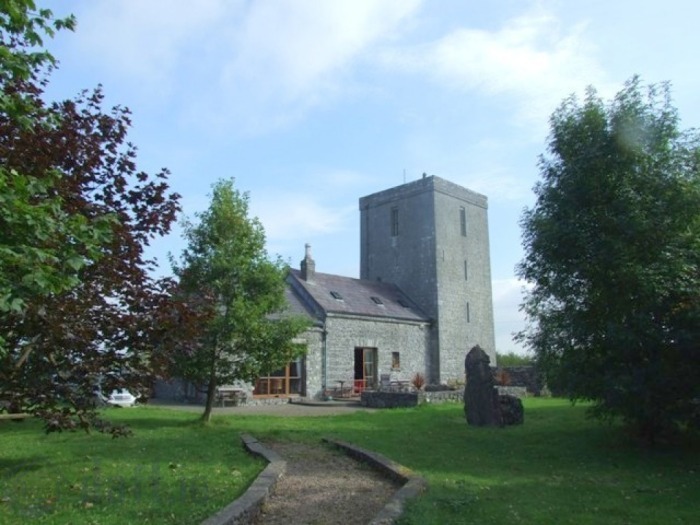 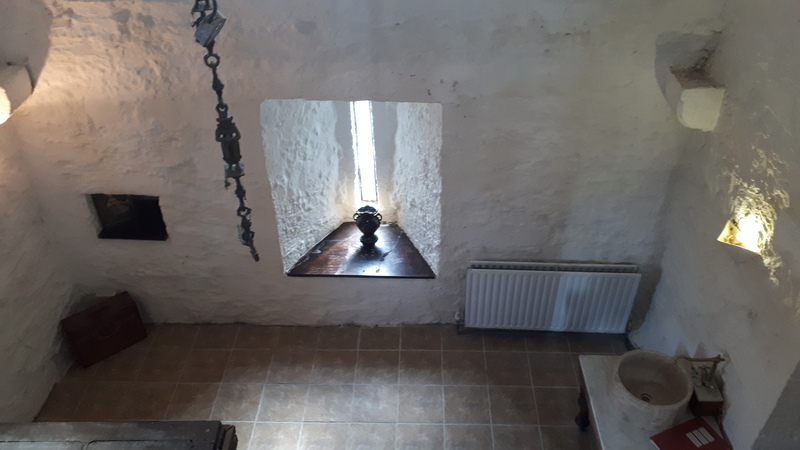 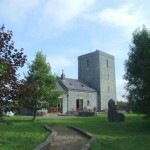 The residence is steeped in history – the Tower part of the residence dates back to 1500′s when it was built by the Redmond Burke of the Blake/Burke family with the centre portion of the property built in the 1800s - the additional extension was architecturally designed and added in 2001. 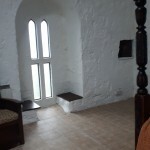 Described in the recent past by an archaeologist as “A small but very well formed stone-built castle, rising to four floors and in good structural condition – ‘The Ground floor has two entrances, both having rounded arches….. there is a barrel vault (Ceiling) to the ground floor and second floor chambers. 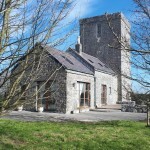 A spiral staircase leads to the three floors above, with a narrower stone stairs leading to a wall-walk at parapet level. The third floor is lit by twin ogee-headed windows in each wall. 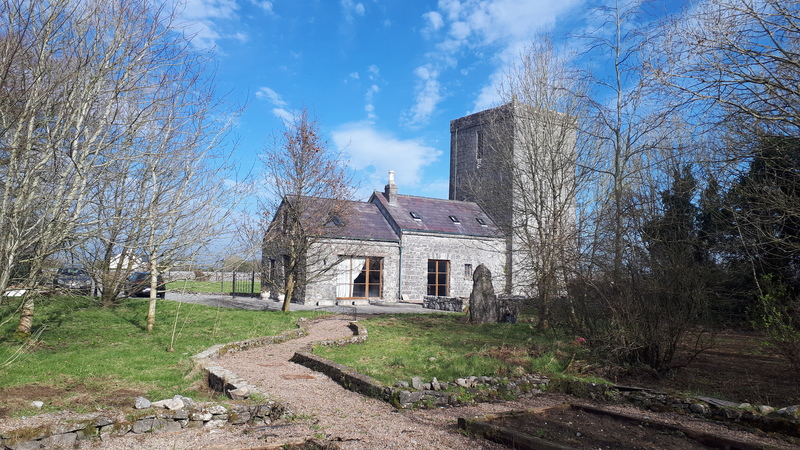 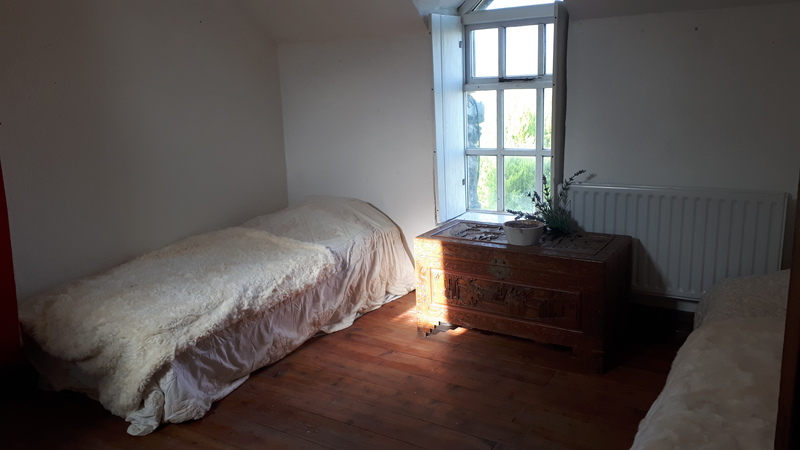 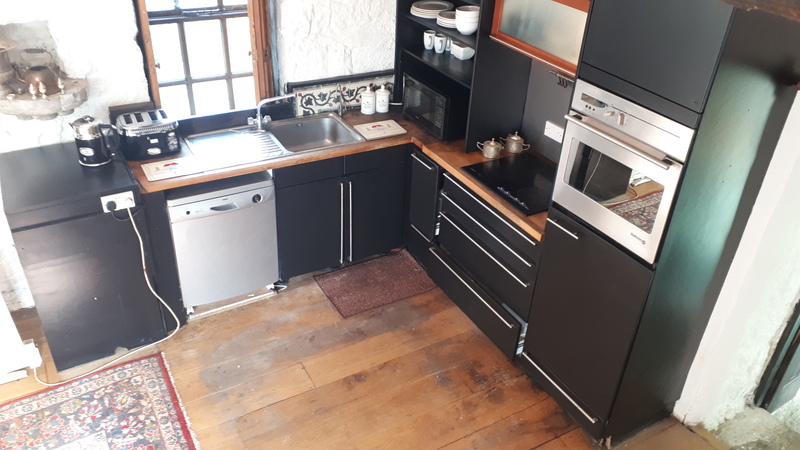 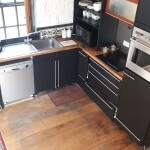 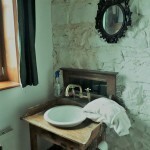 The property is located in the Castlegar area three miles outside of Galway city on the Claregalway / Tuam Road. 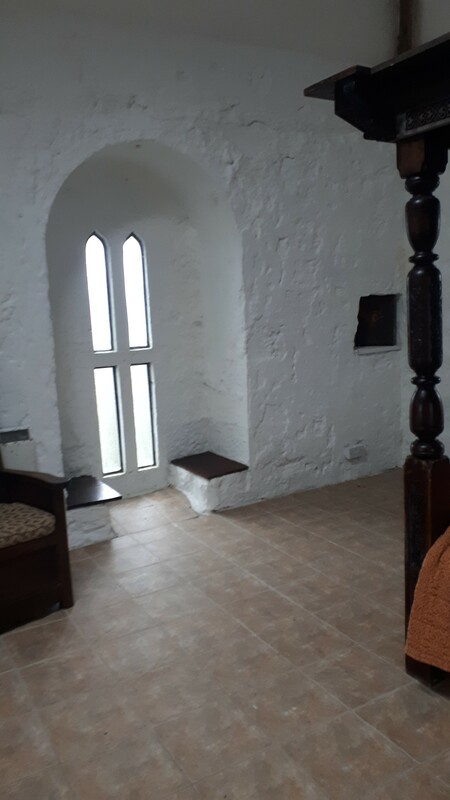 From the roof of the tower you can see Croagh Patrick to the north, the Galway racecourse to the east and the Burren to the West. 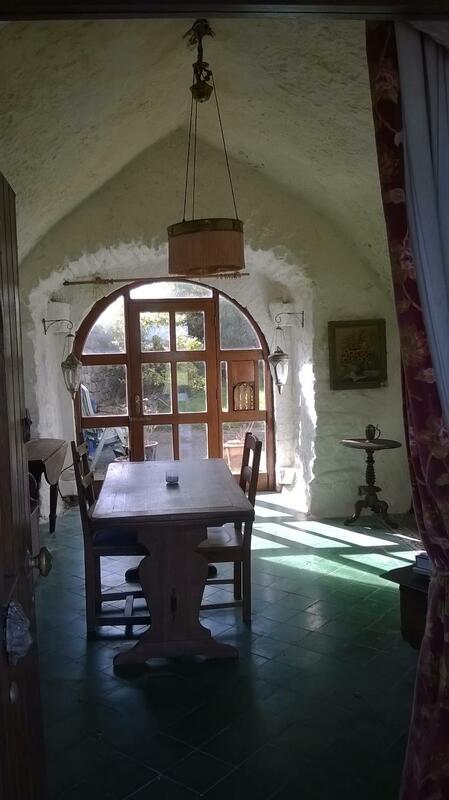 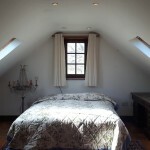 with Glass door to sunny patio, vaulted ceiling, spiral staircase leading to 1st and 2nd Floor. 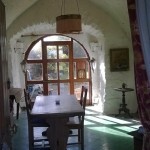 Glass Doors to sunny patio, Georgian style windows and door to front of property/ driveway. 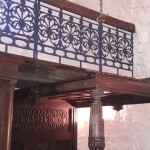 Wrought iron staircase to 1st Floor. 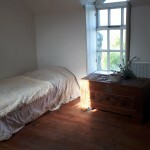 Sitting room with Glass doors to sunny patio and garden access. 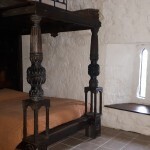 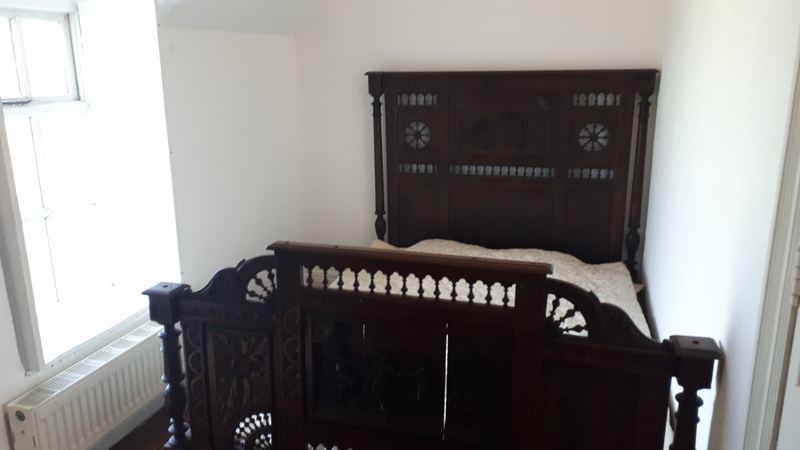 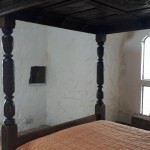 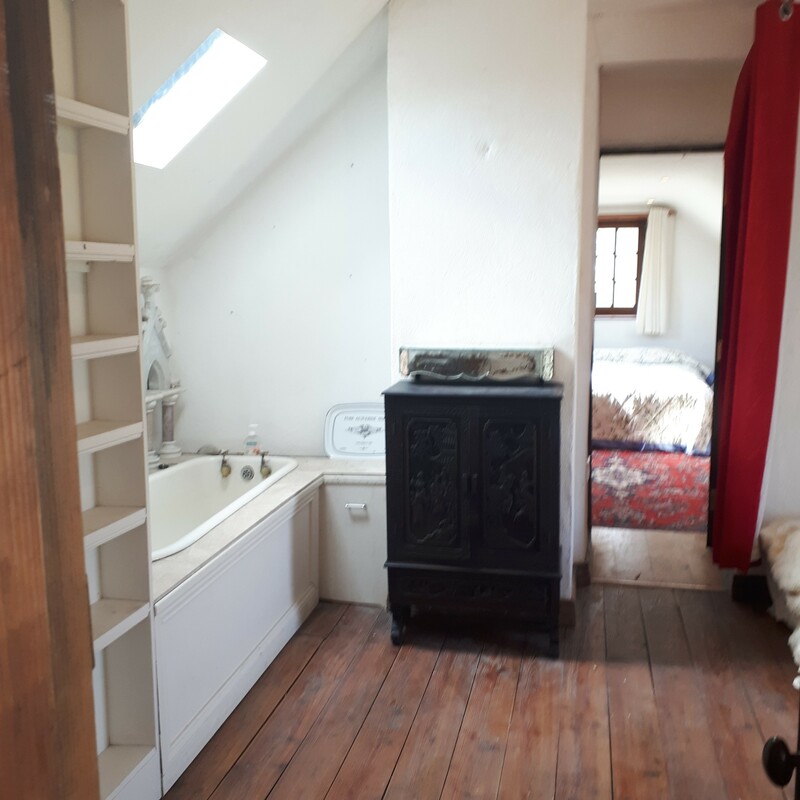 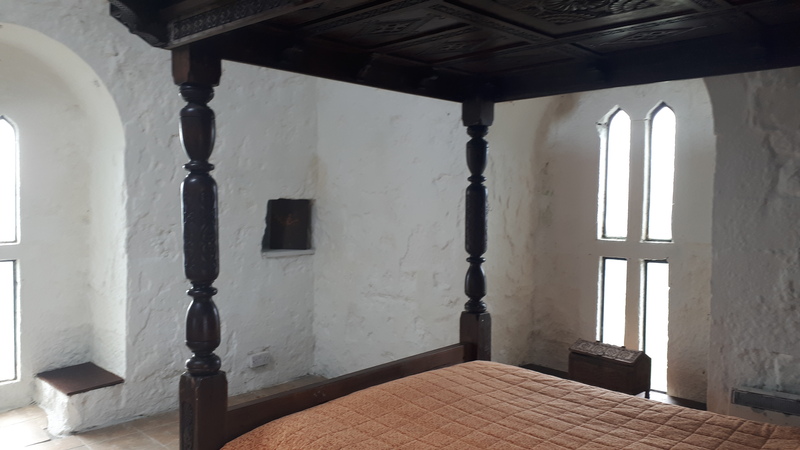 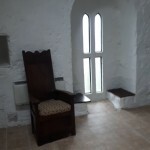 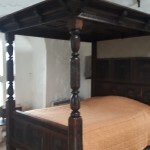 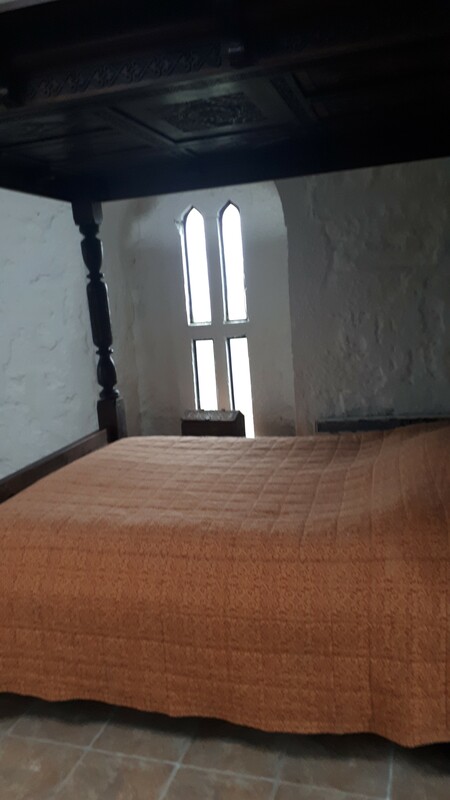 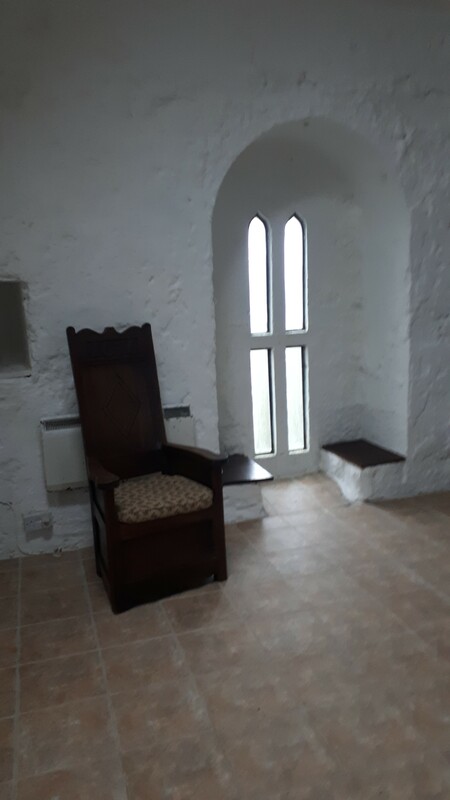 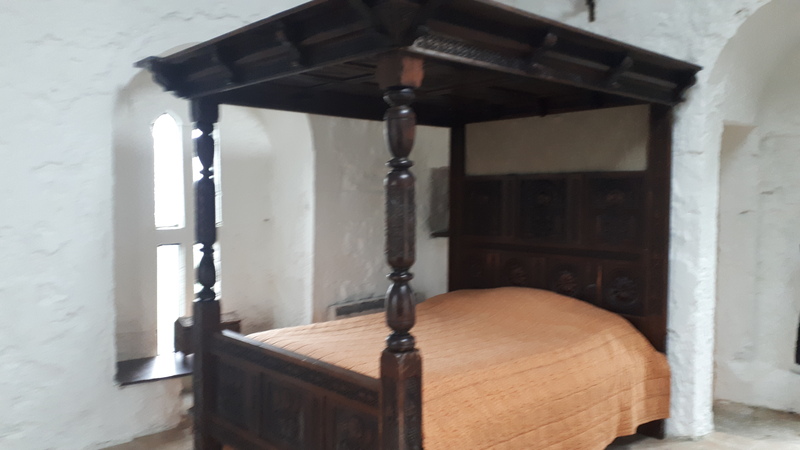 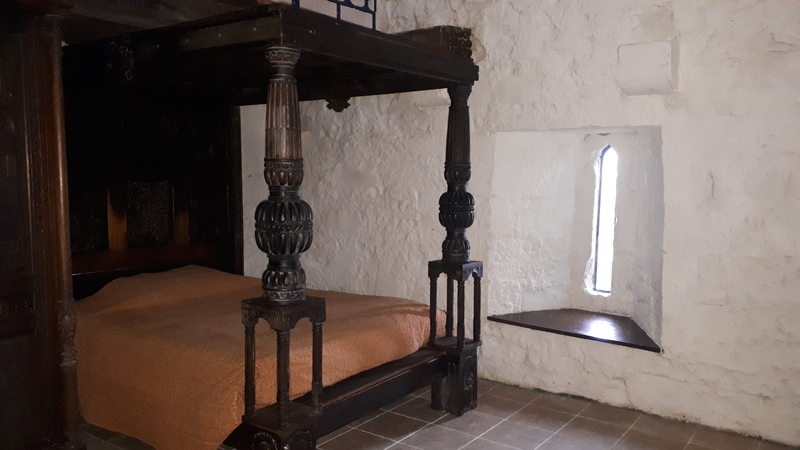 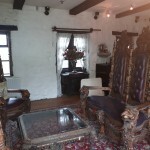 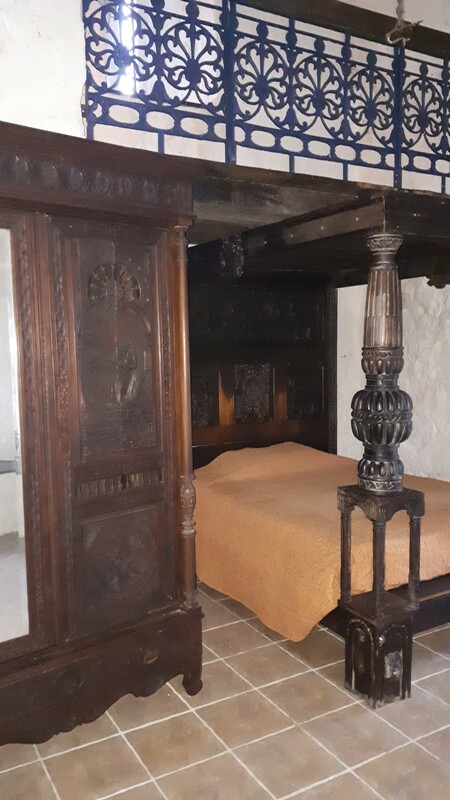 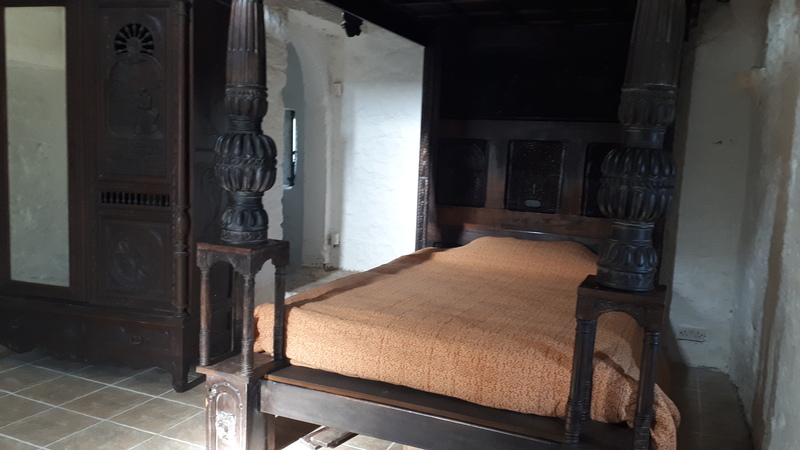 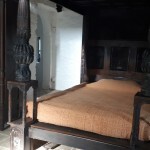 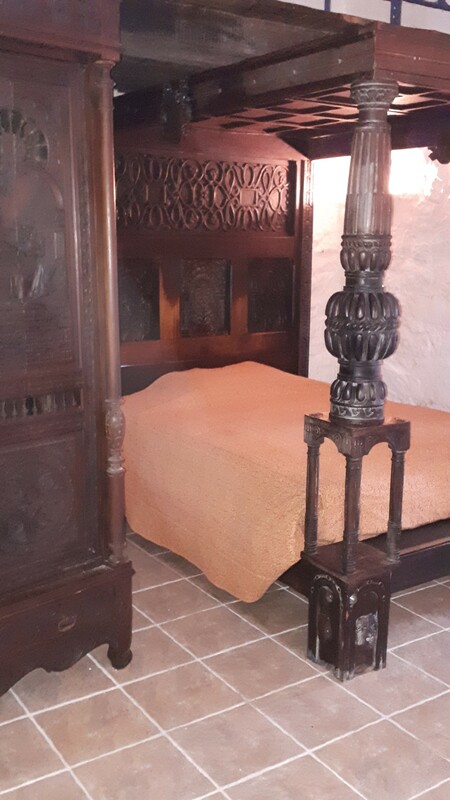 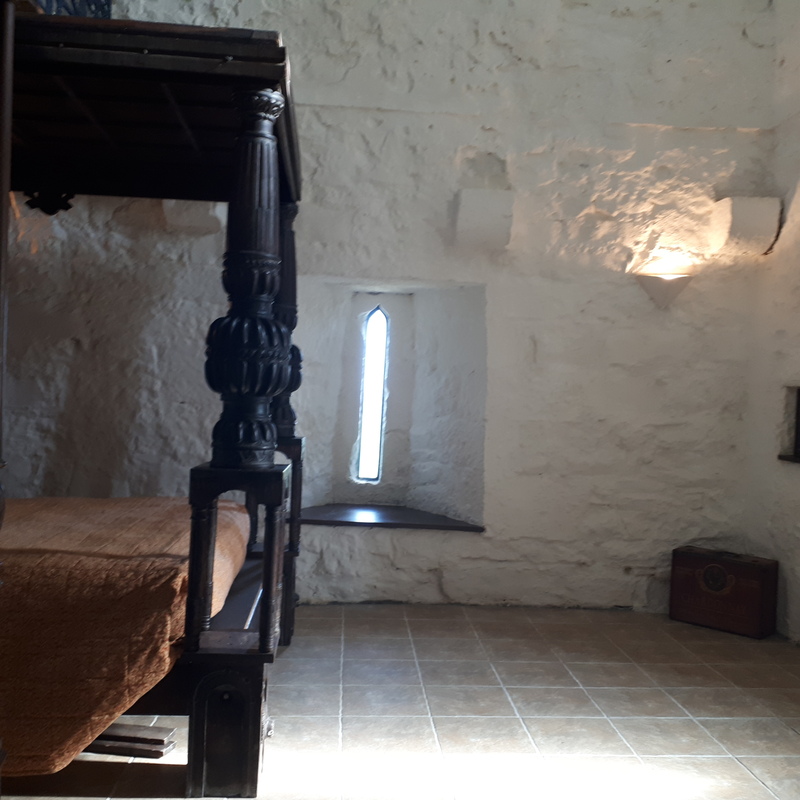 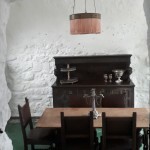 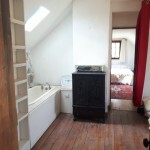 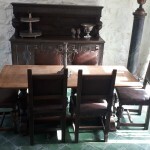 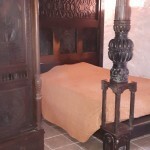 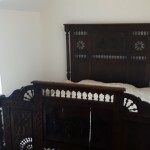 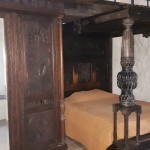 Double Bedroom, access to the battlements. 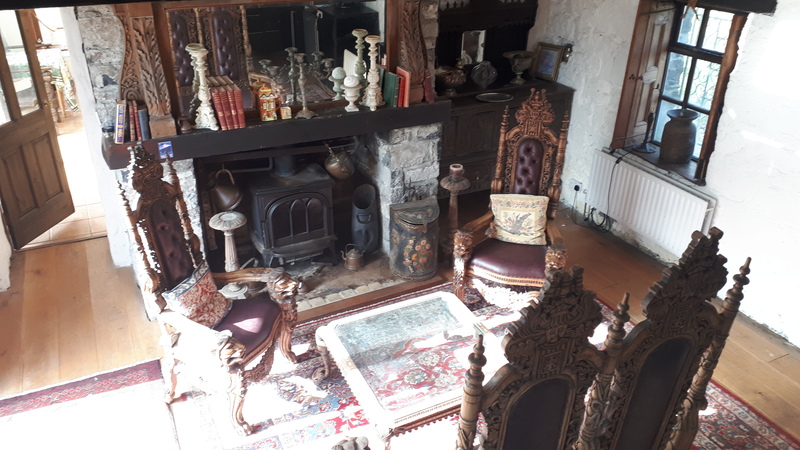 Welcome to Premier Properties Ireland, the website of Helen Cassidy Auctioneer, specialising in a spectacular range of Lakeshore and Seashore Properties, Castles, Islands, Cottages, Manor Houses and Historical dwellings. 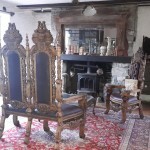 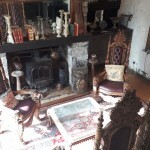 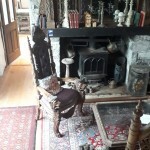 For more on some of the historic properties Helen has for sale, please click on this link: youtu.be:L9xkbzwUuDs We in many most interesting and unusual properties spanning the West Coast through Galway and Mayo up as far as Achill Island and across country to include Castles and Historic buildings in Clare, Limerick and Tipperary. 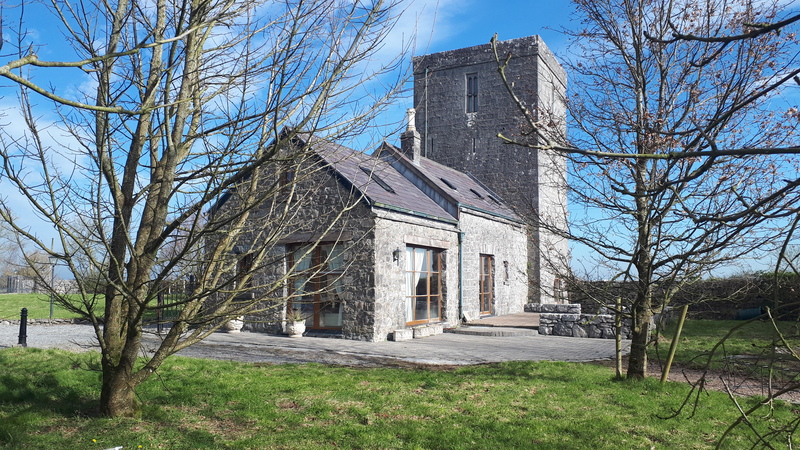 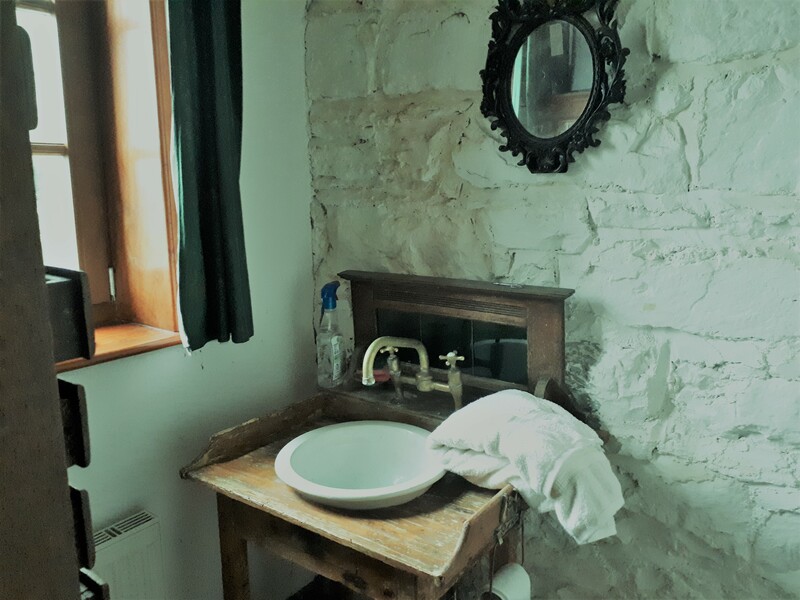 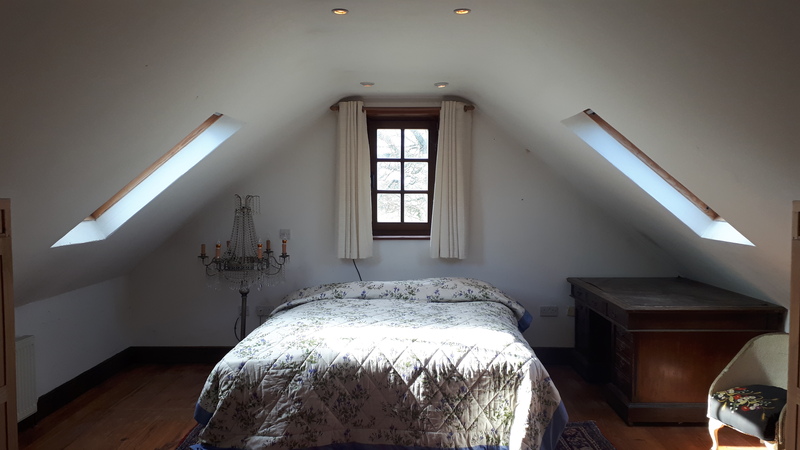 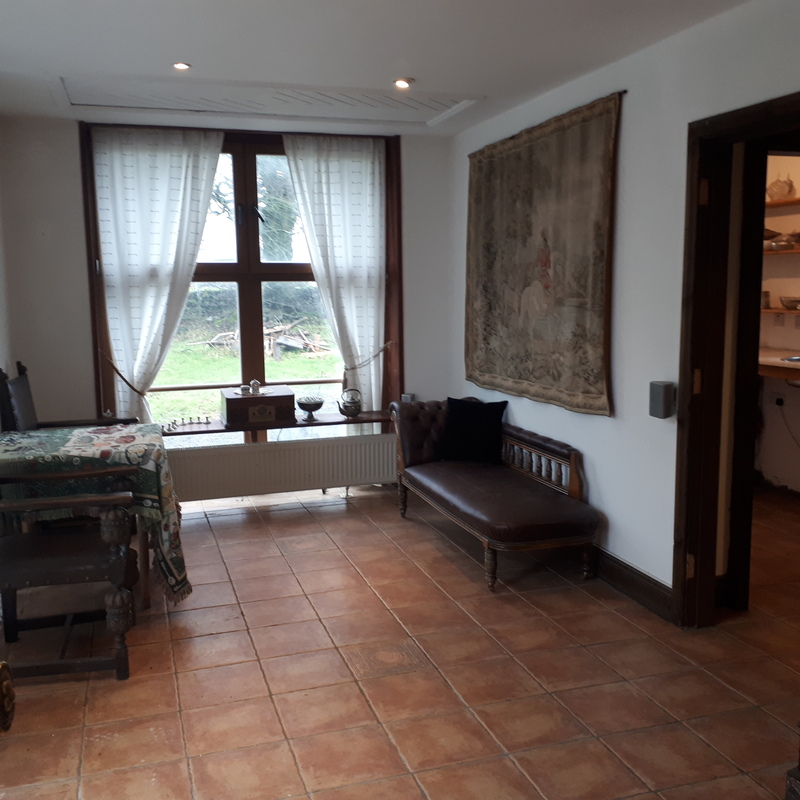 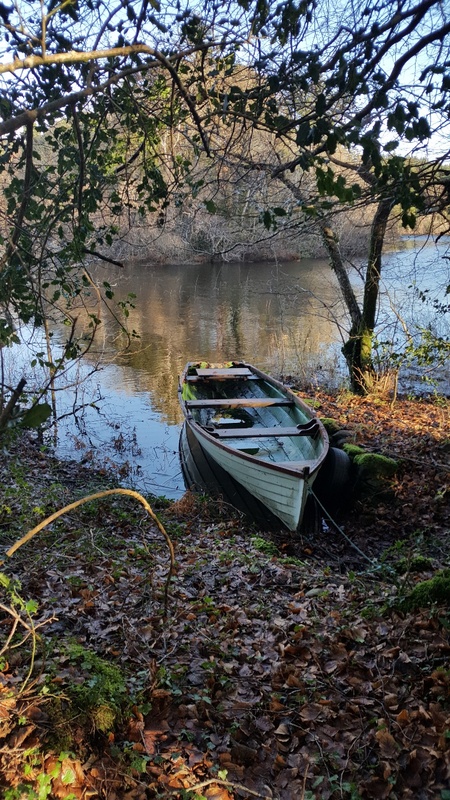 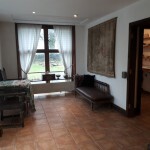 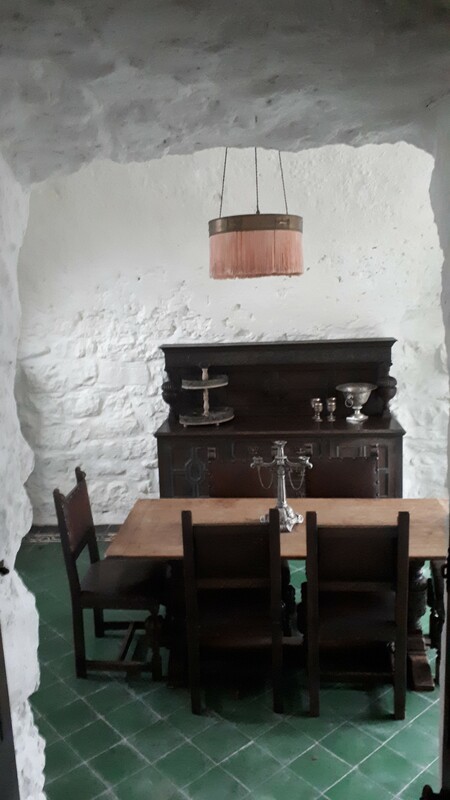 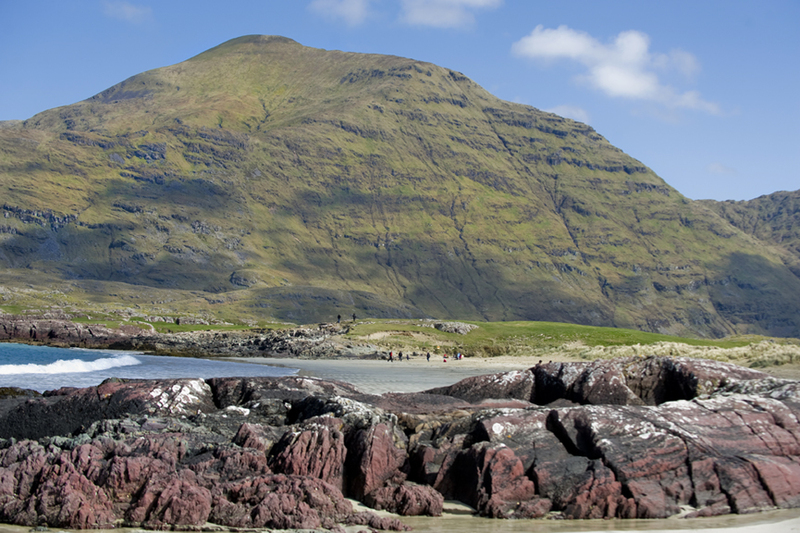 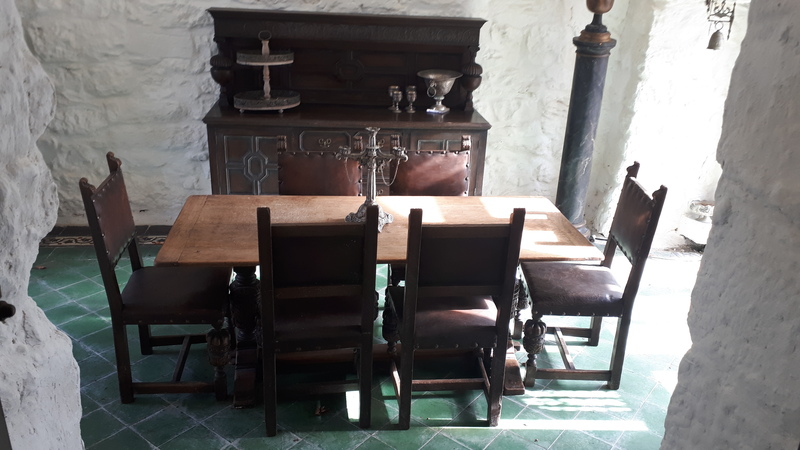 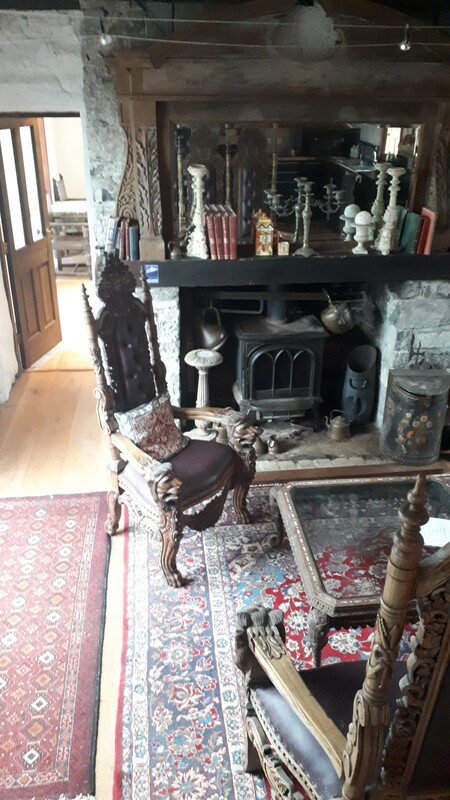 If you seek your dream Irish hideaway, view what we have available at this time; and either contact us directly for further details and viewings, or complete the form on my Contact page and I will keep in touch with you. 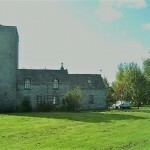 We are constantly updating our property portfolio.